Gone are the days of Taxi's being the only alternative to public transportation. Now, ride-sharing services like Uber and Lyft are running the show and changing how we all get from one place to another. Ride-sharing is a great alternative to driving drunk and an even better alternative to parking in difficult places. A simple Uber or Lyft ride will solve a lot of issues. Be at least 21 years old. However, 19 year olds can drive for UberEATS (Uber's food pickup and delivery service). Pass a screening process that looks at your driving history (and sometimes a background check). Have the state minimum auto insurance requirements. Been driving in the U.S. for at least one year (some applicants may be required to have more U.S. based driving experience). The vehicle must meet that state's particular driving requirements, such as emissions or registration permits. The vehicle must be in good working condition. The vehicle is required to be a 4-door vehicle. In addition, each company has their own specific requirements. Some examples include Uber's requirement that each vehicle pass a 19-point inspection and Lyft's requirement that each vehicle have at least 5 seat belts. Depending on where the driver is based out of and the type of Uber or Lyft service they want to sign up for, each company has their own additional requirements. One of the biggest concerns that we see is the insurance requirements. In Texas, Uber only requires its drivers to keep a $50,000/$100,000 liability insurance coverage. This is just a step above the minimum requirements in Texas. If you are an Uber driver, you want to make sure to check the exclusions on your policy as some may not allow for ride-sharing services. Also, consider obtaining ride-share insurance, which is more likely available in larger cities such as Dallas, Houston, and Austin. Drivers can also obtain a commercial policy. Uber carries a $1,000,000 insurance package for passenger protection as well. This means that if you are a passenger and your driver causes a serious injury or death to you or a loved one, you may be able to be protected under Uber's insurance policy for passenger protection. Uber can have the uploaded documents in a couple hours showing that you meet these requirements, but they are routinely taking between 5-7 business days to complete the driving history and background checks. Lyft sometimes takes a few weeks to complete the check. 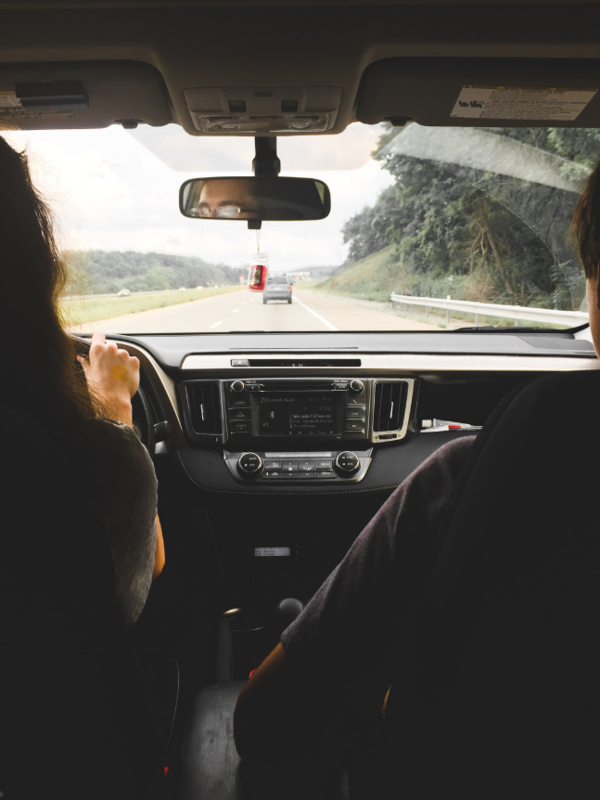 The concerns that we see are the insurance requirements when these drivers do not follow the traffic safety rules and passengers or other drivers are impacted. As more and more people are applying for Uber and Lyft positions, the companies must be more diligent in approving drivers. Specifically, requiring criminal background checks. How many times have we seen women be raped by their Uber driver on the news? How many times have we been in a vehicle where the driver is terrible with directions or scaring us as passengers? These are the folks that need to be kept out of being ride-sharing drivers. The purpose of using these services, are so that you can sit back, relax and enjoy the ride. If the driver can't follow directions, then that is a good sign that you might just be at risk. We are based in Dallas, Texas and we represent folks injured in wrecks involving ride-share vehicles. Whether you were a passenger in an Uber or Lyft vehicle or in another vehicle that was hit by an Uber or Lyft driver, feel free to reach out to us. Here at The Button Law Firm, we will investigate to find out what could have prevented the wreck beyond the traffic safety rules. We want to know if the ride-share driver should have been hired in the first-place. In the end, we want to make sure that our roadways are full of safe drivers. We believe that by holding these companies liable for who they hire, we are securing safety for the passengers in these rides, and also safety for those driving on the road.